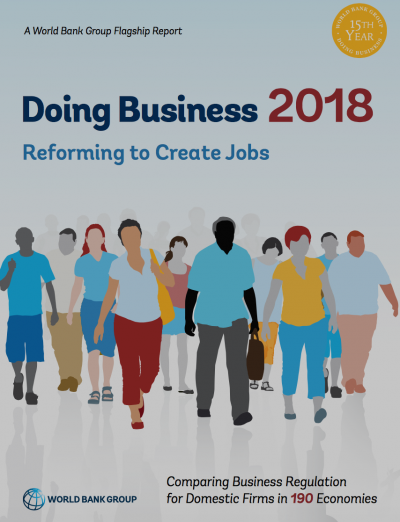 The UK is ranked seventh best nation in the world for ease of doing business, according to the World Bank's comprehensive annual analysis. Now in its 15th year, the report measures the regulations that enhance and constrain business activity. The report presents quantitative indicators on business regulations and the protection of property rights that can be compared across 190 economies.